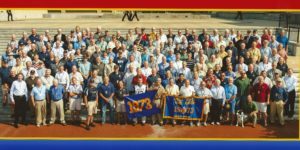 Welcome to the website for the USNA Class of 1973. 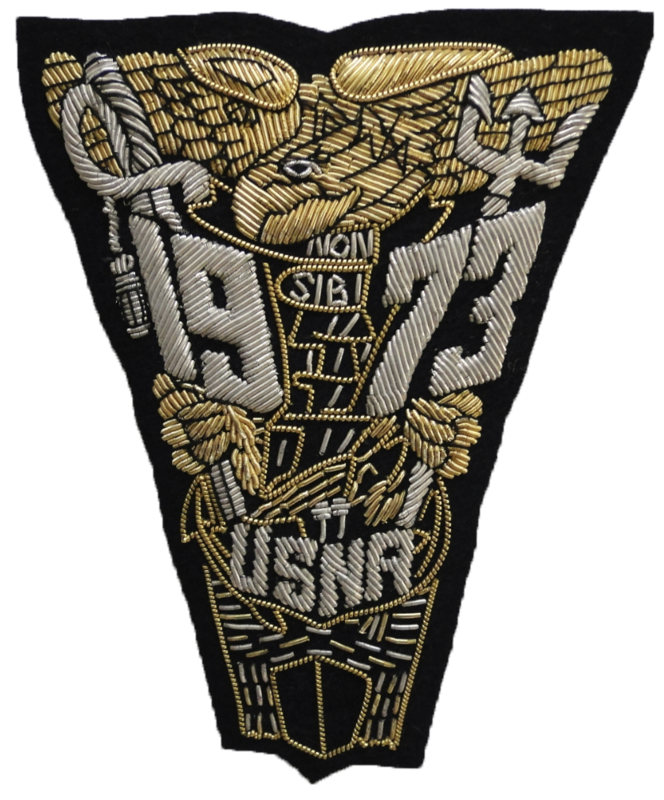 The Class Officers, Company Representatives and Company News pages are password protected. The password is our class motto (2 latin words, all lower case).